Do not forget our Annual Meeting March 15, Mukwonago Community Library, 9:30a.m. -12p.m. 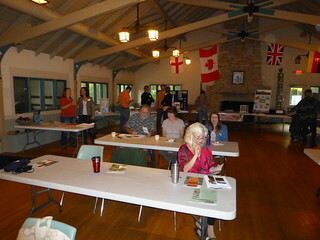 Bernadette Williams, Invasive Species Specialist featured speaker. Whether you’re battling an aquatic or terrestrial invasive it’s important to learn what you have, how to battle it, and know what’s on the way. Learn about our upcoming revisions to Invasive Species Rule NR 40 and how it helps you! Please attend. We would love to see you.